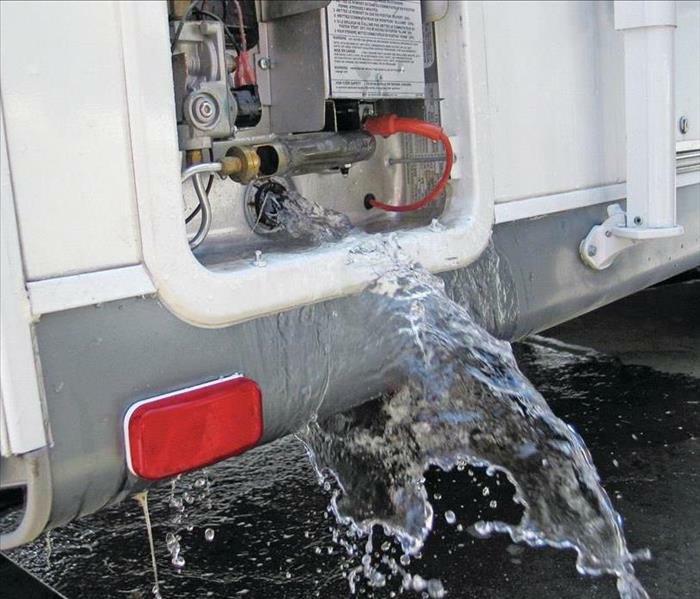 SERVPRO of Chesapeake South removes water from your home or business. 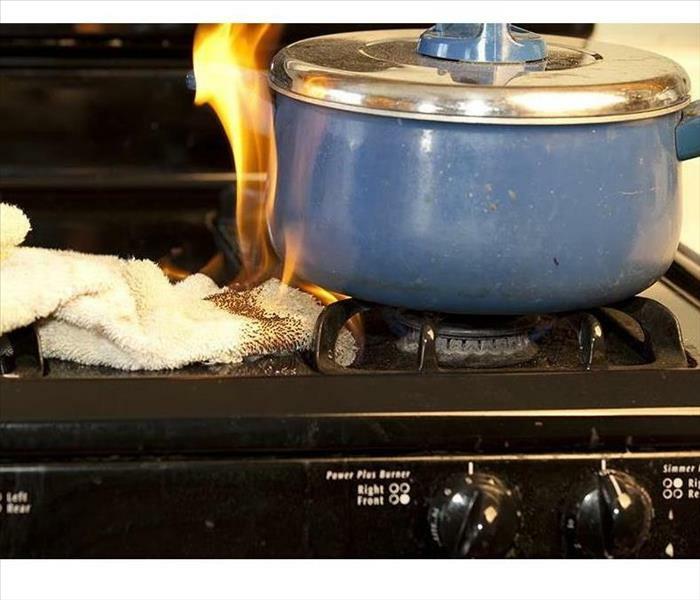 When water invades your Chesapeake home, quick action needs to be taken in order to get matters under control and your life back to normal. 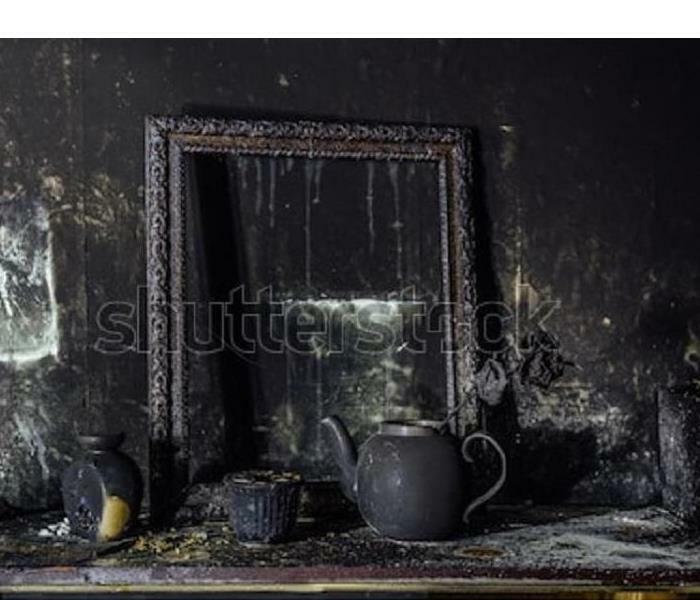 When water is left to soak into and remain, the greater the water damage and the repair. 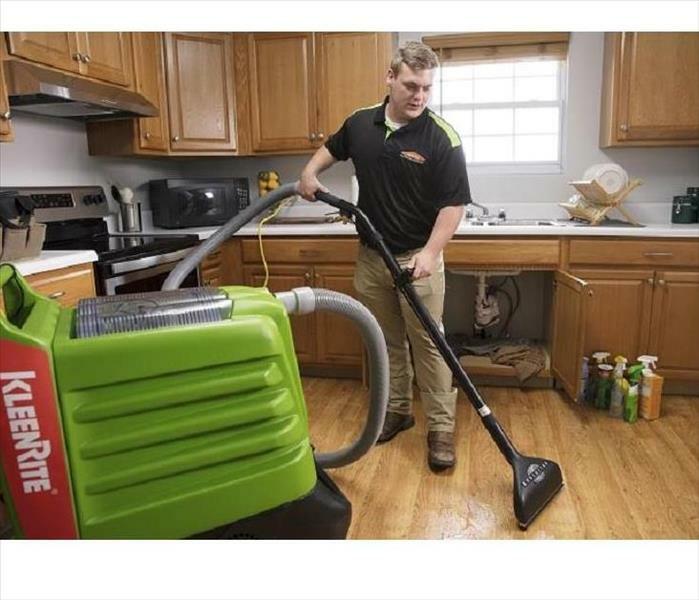 SERVPRO of Chesapeake South handles water damage with an inventory of equipment with large and powerful pumps that we can submerge enabling a quicker extraction of the floodwater. Our machinery will raise the interior temperature so that evaporation happens at a precise rate. 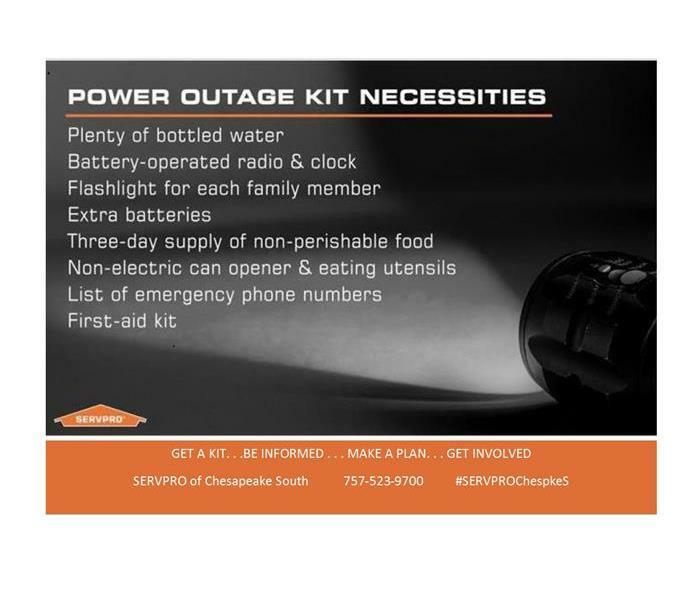 When your Chesapeake home floods, call us your local SERVPRO at 757-523-9700 24/7. We will help get your life back to normal and help make it "Like it never even happened." Water & Fire Damage Cleanup & Restoration in Chesapeake. 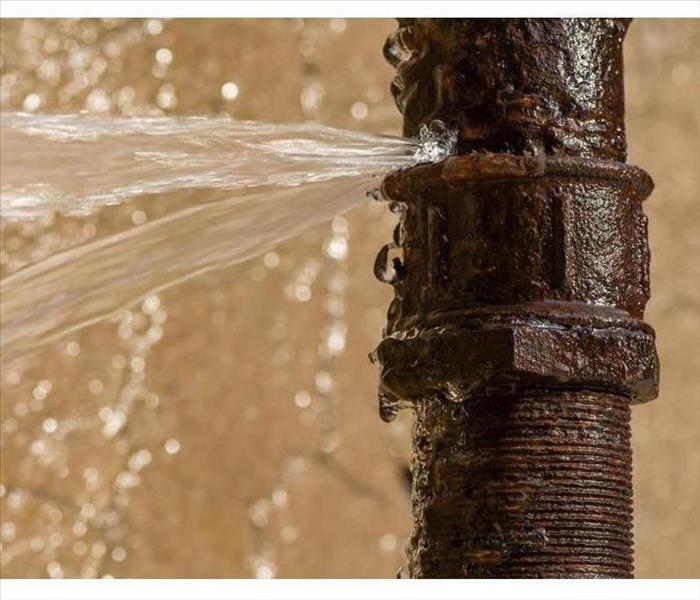 Should you need water or fire damage cleanup and restoration in Chesapeake, call your 24-hour emergency service company, operating since 1998. 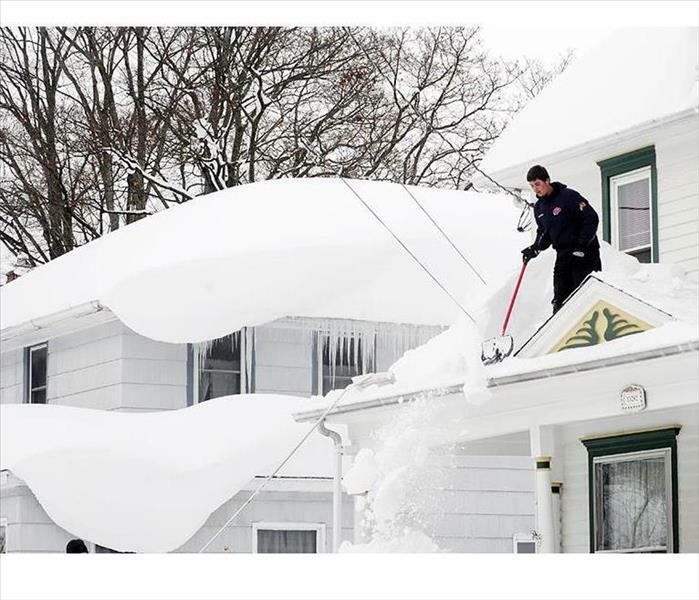 If your Chesapeake home or business is damaged from a winter storm , take immediate action to prevent additional damage to your property and call SERVPRO of Chesapeake South at 757-523-9700, the professionals with the winter storm experience and expertise, and the resources to remediate damage caused by winter weather. Puffbacks can usually be prevented by routine chimney and furnace maintenance. 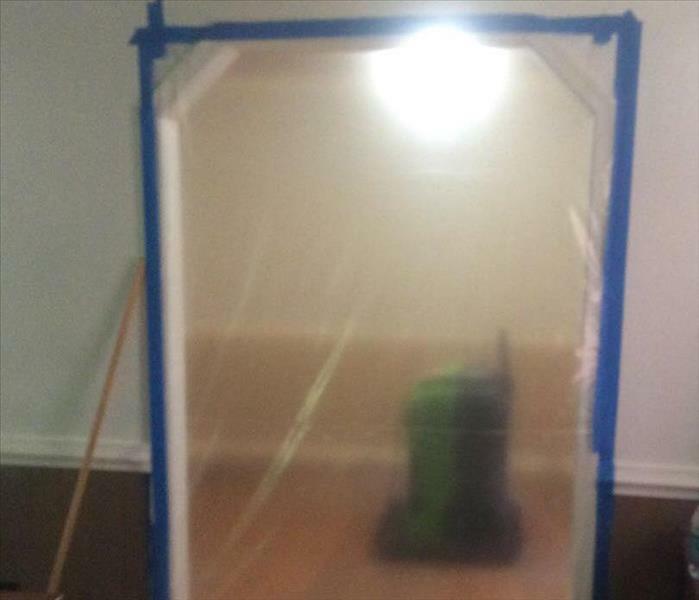 If you experience soot or smoke damage in Chesapeake, call SERVPRO of Chesapeake South at 757-523-9700. If you have water or flood damage, call us at 757-523-9700, Your 24Hr. Emergency Service. 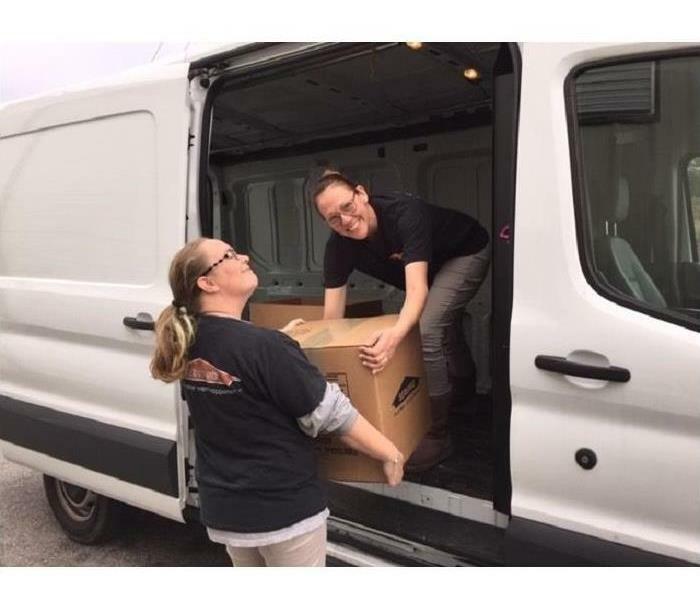 SERVPRO® of Chesapeake South offers complimentary ERP services to commercial business owners and facilitators. 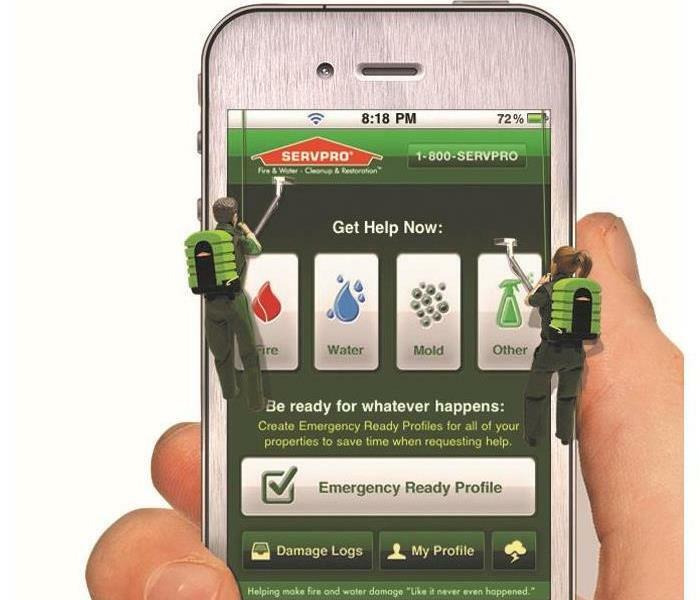 Call Missy Burns at SERVPRO® of Chesapeake South at 757-523-9700 today to get started!